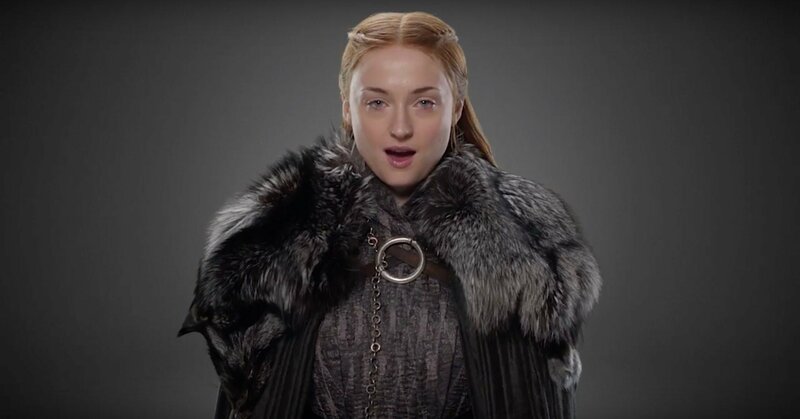 As fans of Game of Thrones are sick of hearing by now, ‘Winter is Coming.’ Well, actually, winter has (finally) arrived in Westeros and our cast of warriors, nobles, bastards and brawlers are going to have to wrap up warm if they don’t want to catch cold. 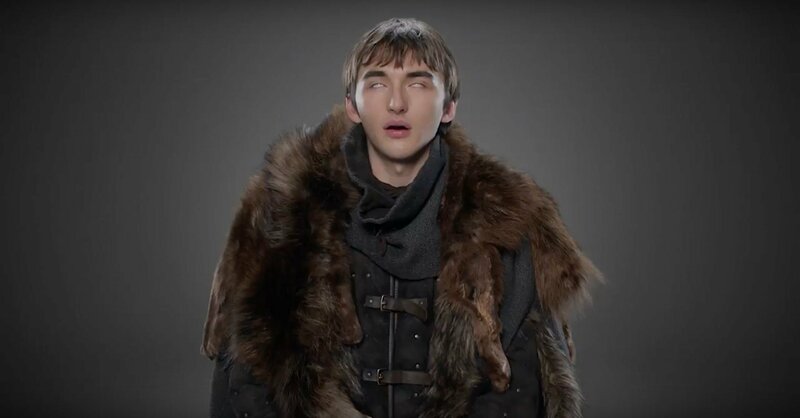 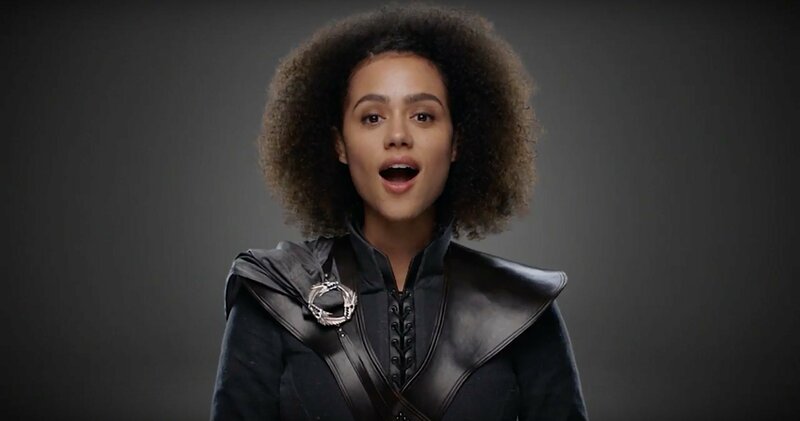 So, it’s fortunate that HBO have given us a look at their season 7 costumes in a new promo video for their upcoming lineup. 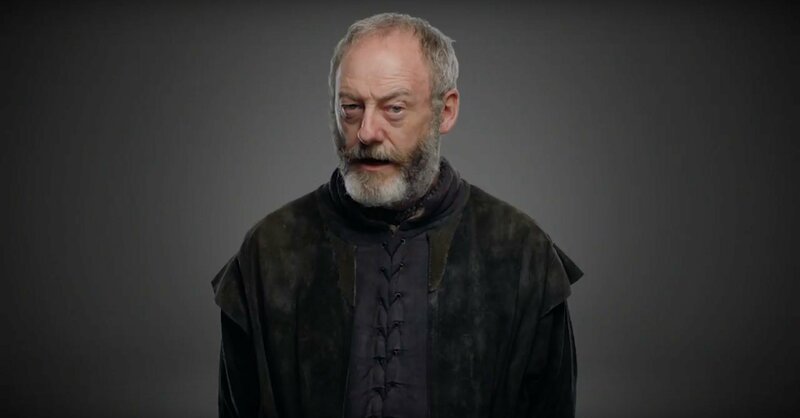 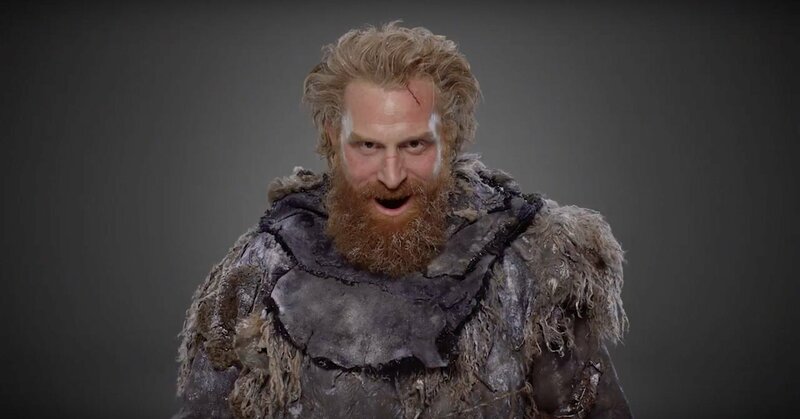 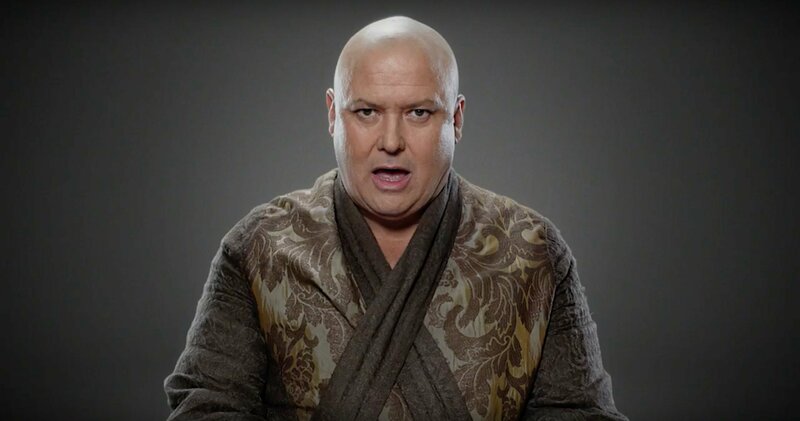 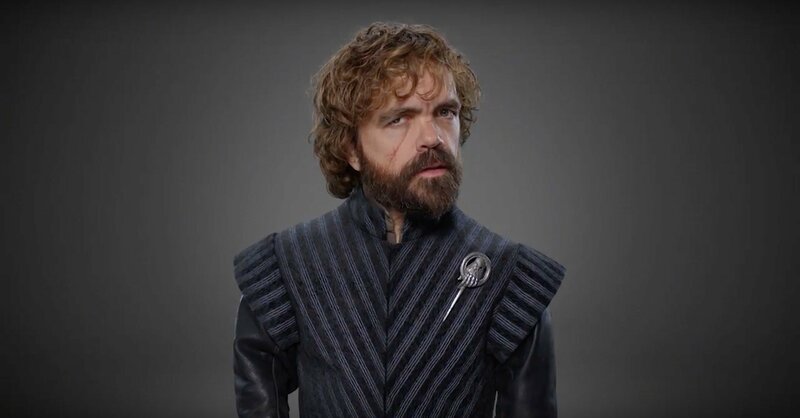 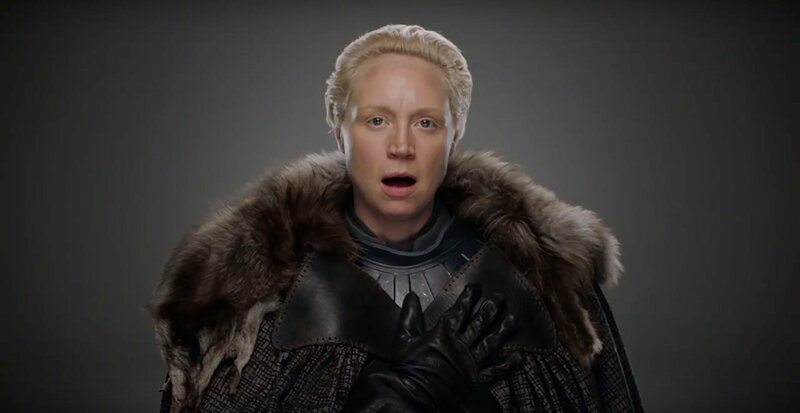 Jacob Hall at /Film has picked through the entire clip and screen-grabbed each Game of Thrones character in their new costume, which you can see in the gallery above. 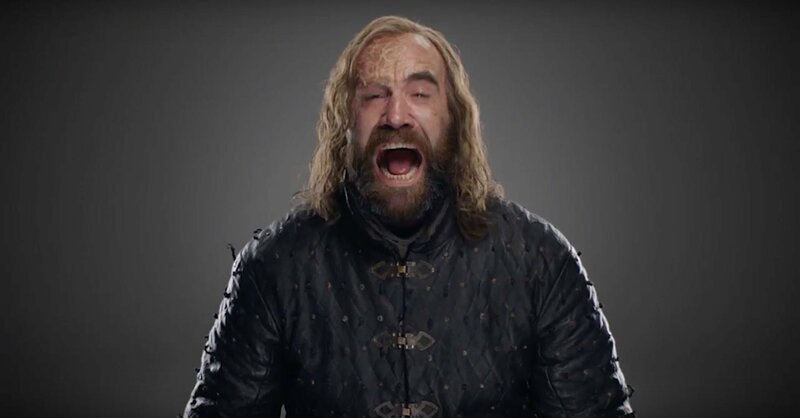 Incidentally, the video has the actors imitating the iconic HBO ident hum, which is why all of their mouths are wide open and they look more than a little moronic. 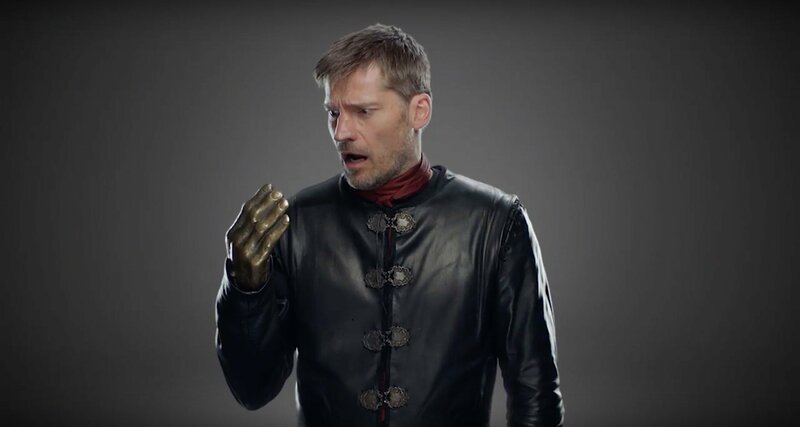 It’s a clever idea, and one that’s sure to inspire a chuckle from fans. 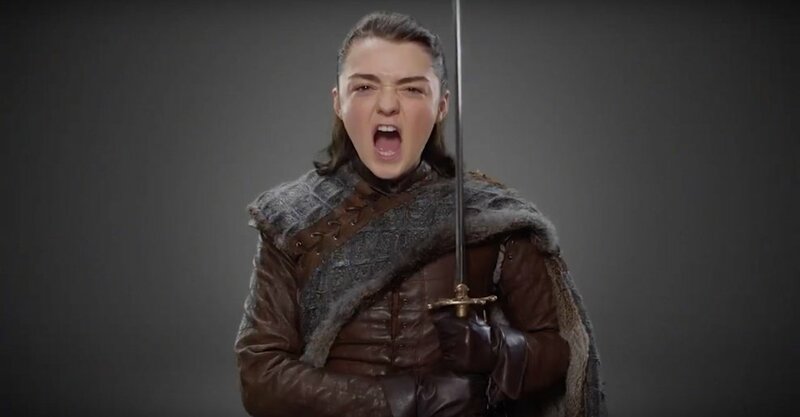 As for the photos we have here, it seems as if fur is very much in on the Westeros style pages now, with the Starks draped in thick wolfskins and pulling off what can only be described as ‘barbarian chic.’ It’s a fine look, with Arya in particularly looking assertive, battle-ready and ferocious as all hell. 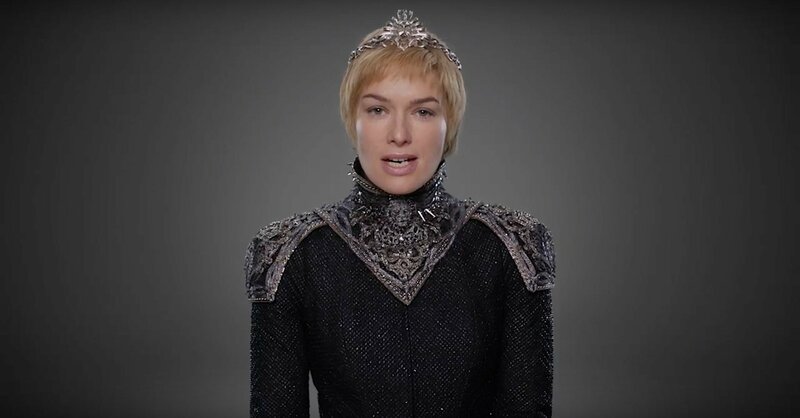 The Lannisters, meanwhile, are playing things a little more couture, with intricate patterning and vaguely fascist looking drab military regalia. 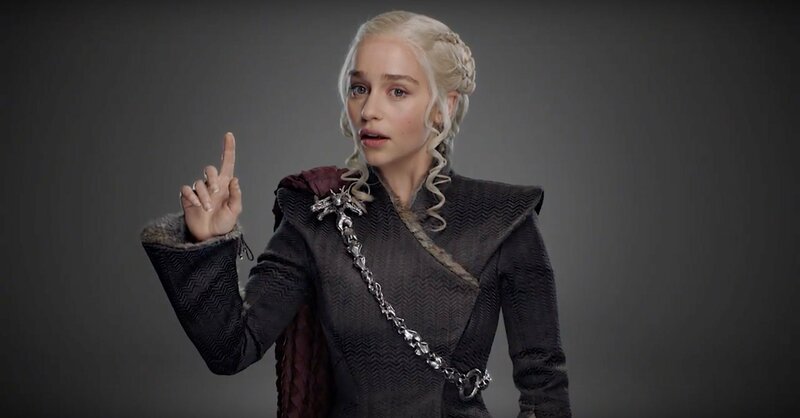 It’s Daenerys that looks most striking, though, ditching her desert rags in favour of something that makes her look like she’s walked off the bridge of a Star Destroyer. 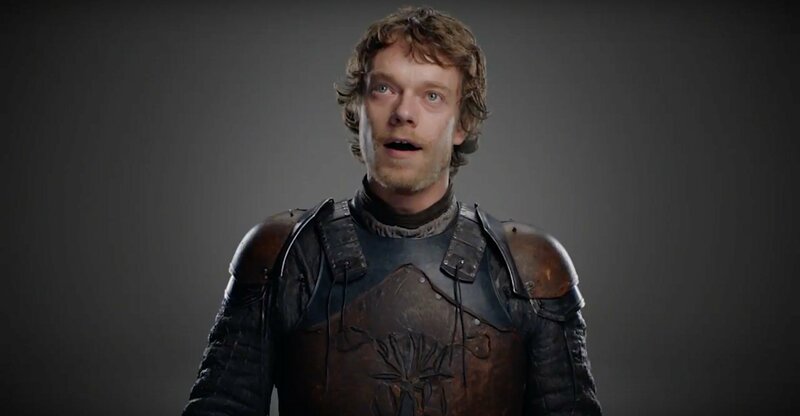 Still, if you’re in command of three ravenous killer dragons, I suppose you have to look the part. 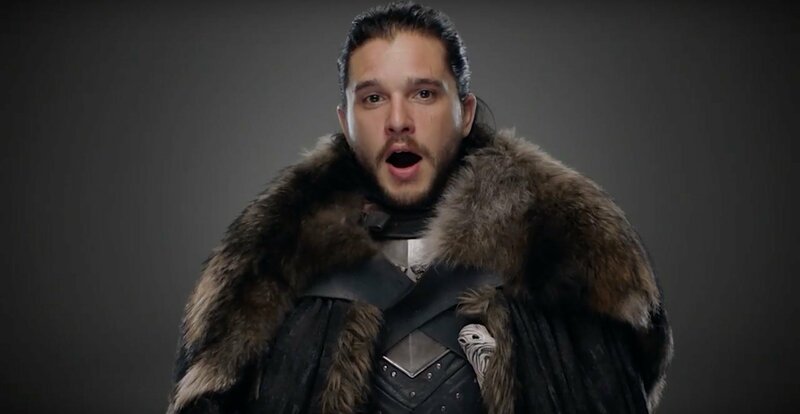 Check out the pics in the gallery up above and let us know in the comments what you’re doing to pass the painful months until July 16th, when we can finally see Game of Thrones season 7 on our television screens.